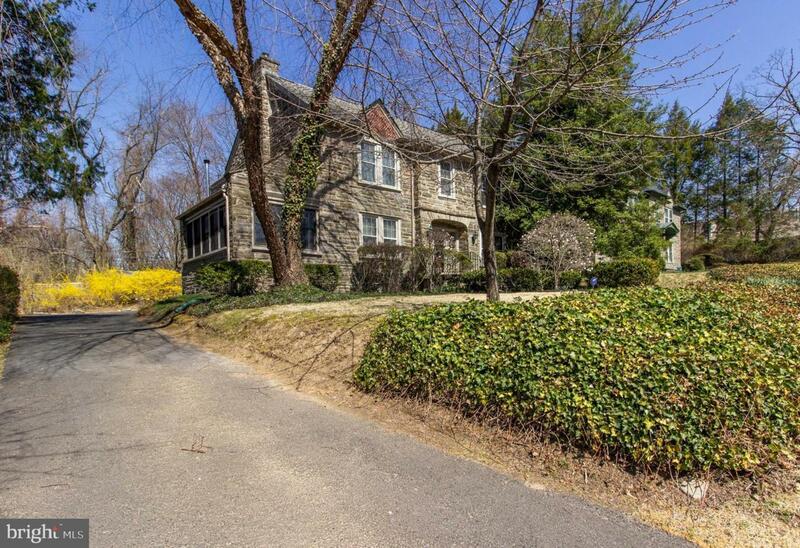 Welcome home to 719 Meetinghouse Road...a beautiful Colonial nestled on a pretty street in the heart of Elkins Park! 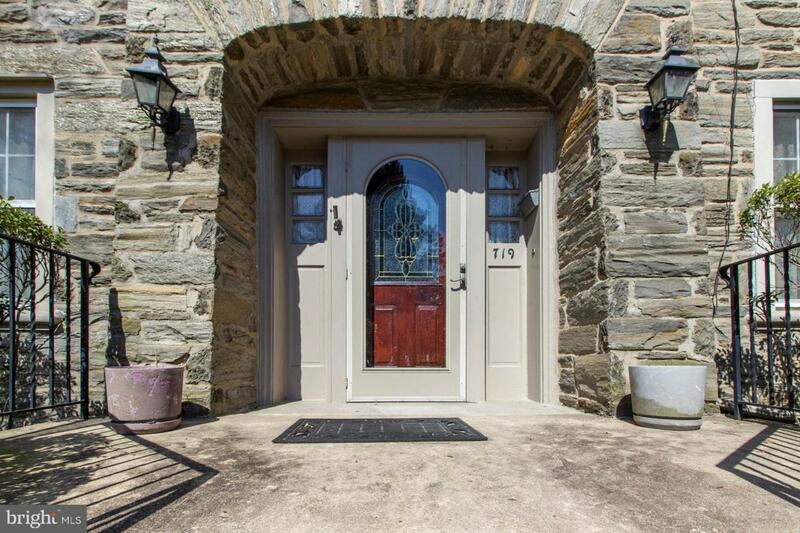 Attention to detail & superb craftsmanship are evident both inside & out - this home is sure not to disappoint. 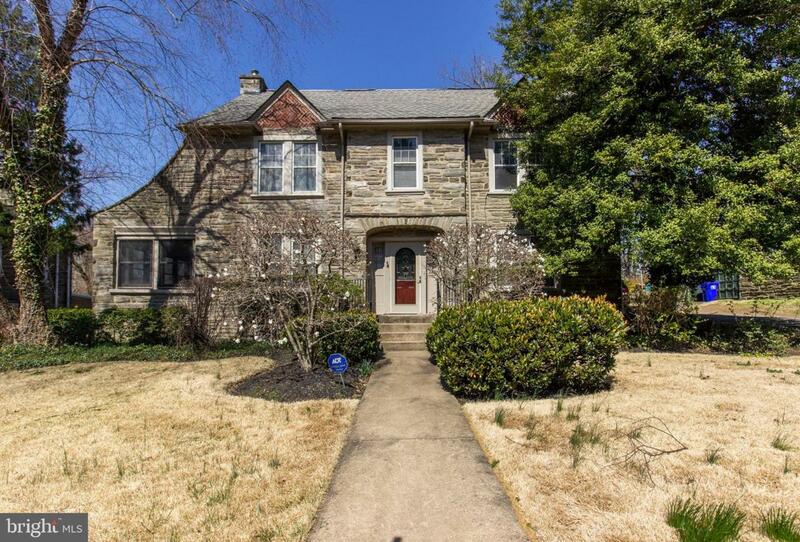 A pointed stone facade, a covered front porch and lush landscaping will greet you at the front. Enter the foyer to the spacious & relaxing living room with durable wide plank floors, a cozy wood burning fireplace, and windows with deep sills. A wide entrance way leads you to the formal dining area where you will enjoy all those special family gatherings. The dining room is finished with chair rail and crown moldings that run throughout the main level. Off the kitchen and in the back is where you will find a gorgeous, back patio perfect for outdoor entertaining or quiet relaxation. The second floor is equally impressive, beginning with the master bedroom featuring separate closets and private full bath. Enjoy a hot cup of coffee or evening nightcap on your private 2nd floor deck. There are five additional bedrooms, each with ample closets space and two additional full bathrooms. Parking will never be an issue with your full length driveway. 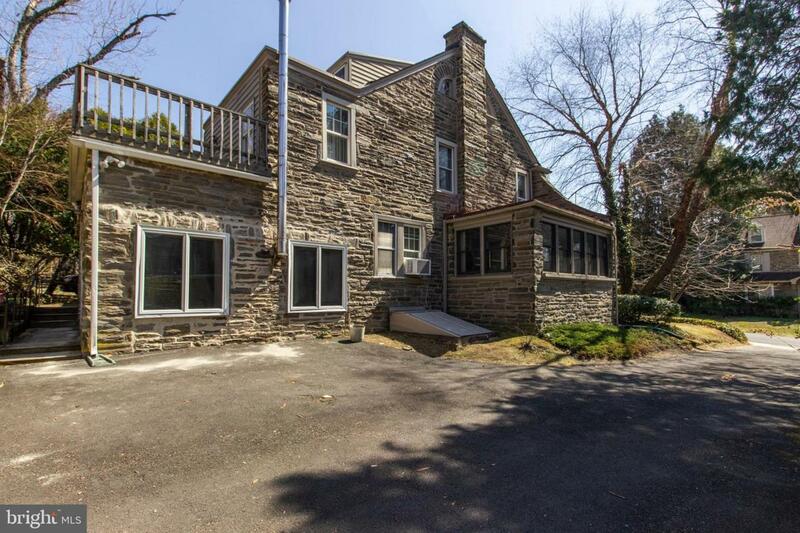 Located close to Elkins Park Train Station, and the shops & restaurants of Downtown Elkins Park. Cheltenham Township offers incredible public parks and playgrounds including a dog park! This home won't be on the market for long, so come see it today!